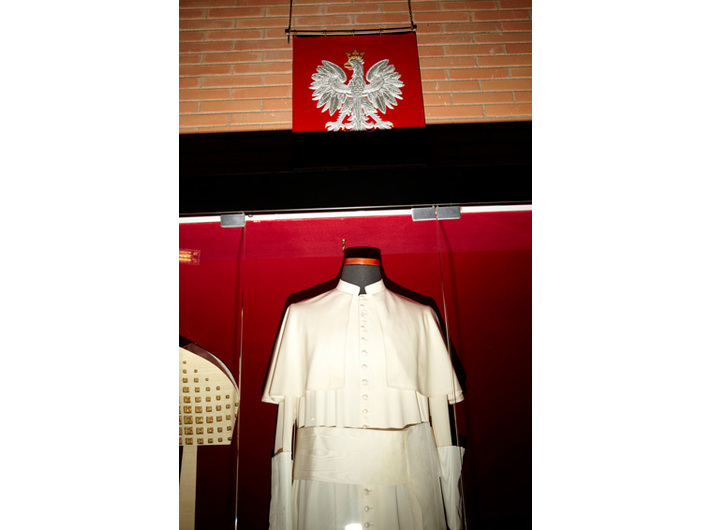 The exhibition analyses the phenomenon of fascination with Pope John Paul II, his image and the material traces of his presence. 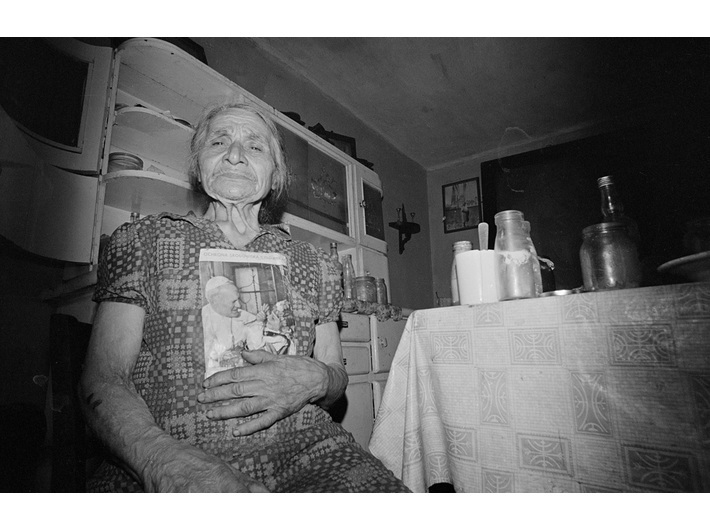 This analysis has been carried out by mainly Polish artists, although international artists, including Andy Warhol and Volker Hildebrandt, have also been interested in this theme. The presented works represent just a small portion of the critical look at the increasing exaltation of society. This is not a critique of the Pope or his teachings but merely of some of the characteristics of his cult. 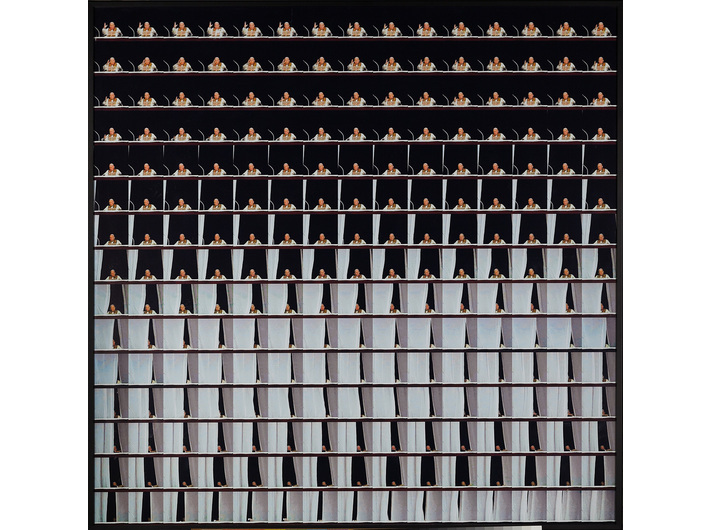 The starting point for the exhibition are works in the MOCAK Collection. 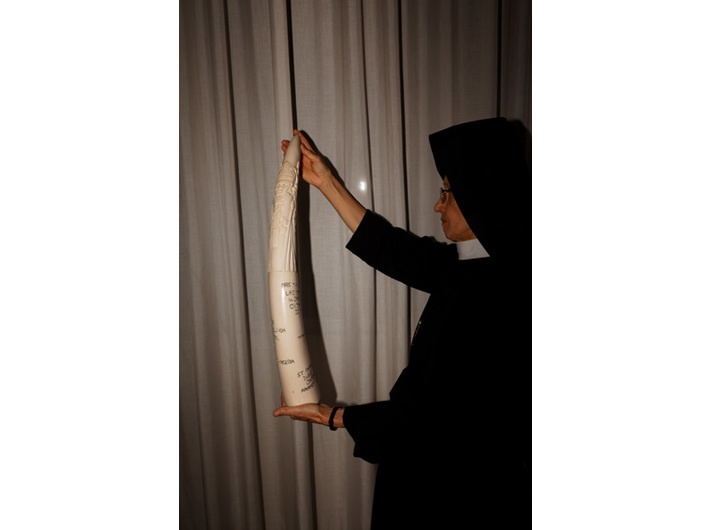 They have been juxtaposed with works that provide a context for them while at the same time constituting a discrete statement on the presence of the Pope in social consciousness. 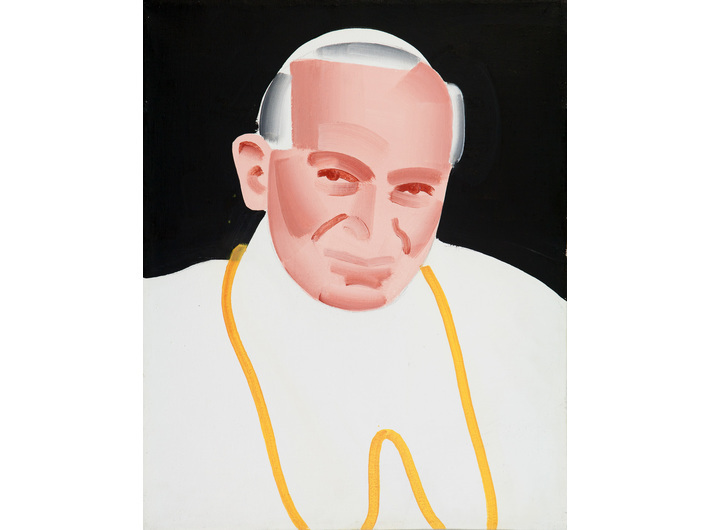 Please note that the duration of the exhibition Popes has been extened until 24 September.